How to spice GP up??? No atmosphere at Glanford Park??? You recently moaned about Glanford Park’s mediocre at best atmosphere? No doubt you have. We all know that 9/10 it’s not great – but now you have the perfect chance to do something about it! 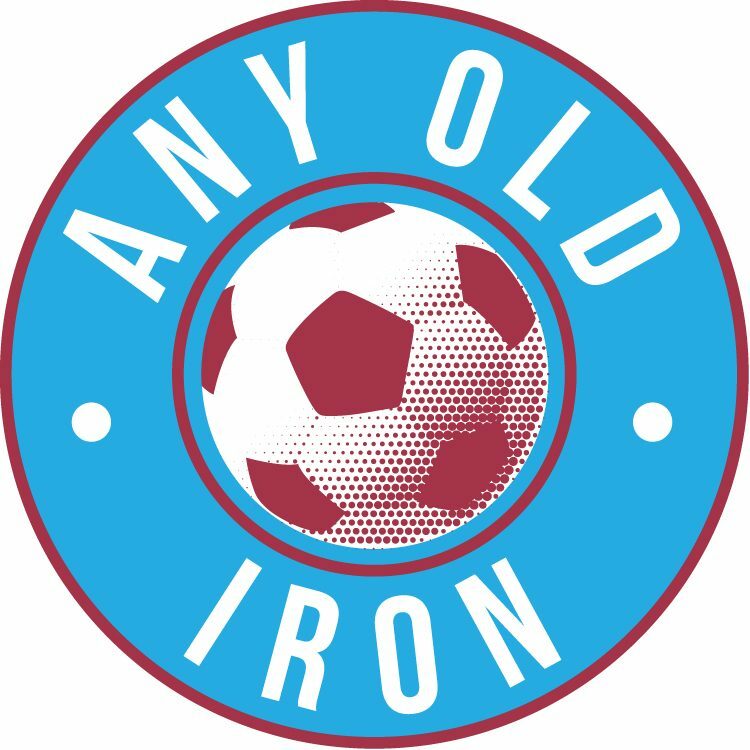 Indeed, it’s long been said that it’s one key thing putting off more new fans popping on down to see the mighty Iron in action. Thus, the club are consulting with all interested fans on just what they can do. This includes the all-round match experience, but thought to be specifically including the atmosphere. There must be lots of Iron fans out there with dozens of bright ideas on how we could kick GP up another gear!? Nothing is too trivial, whether it’s something you’ve just always wanted to see – or seen it at another club, and would sell your grandmother to see it at Scunthorpe? It could be something as simple as what time the turnstiles, or the Iron Bar open. Or as radical as re-instating the GWS corner as a home end, or having a specified singing section? And if you’ve not got any ideas of your own – then feel free to pinch ours and send them on to the club! They’ll hopefully announce any implemented ideas and plans soon, so make sure you get suggesting ideas! If you don’t try and change it, you have no right to moan. Next postAjose in? Nelson out?